For over 4 decades, The Continentals have had the privilege of entertaining ﻿﻿audiences thousands (literally) of times at conventions, concerts, dinner dances and cruises, weddings, birthdays, anniversaries, corporate functions, country clubs, fairs, fundraisers and other events near our home of New England, as well as in Las Vegas, Los Angeles, Anaheim, Houston, Detroit, Florida and beyond - and continue to do so today. For our 2019 public schedule, click on the "Schedule" link. Visit the "photo" and "video" pages too, so you can see and hear samples of The Continentals performing. Just click on a video to see us on stage at one of our favorite venues, the Hampton Beach Seashell. As you can see from those images, you should come to Hampton Beach and see the new facilities recently built at the beach, including the beautiful new Seashell Stage! Or treat yourself, family and friends to a special evening aboard the M/S Mount Washington. 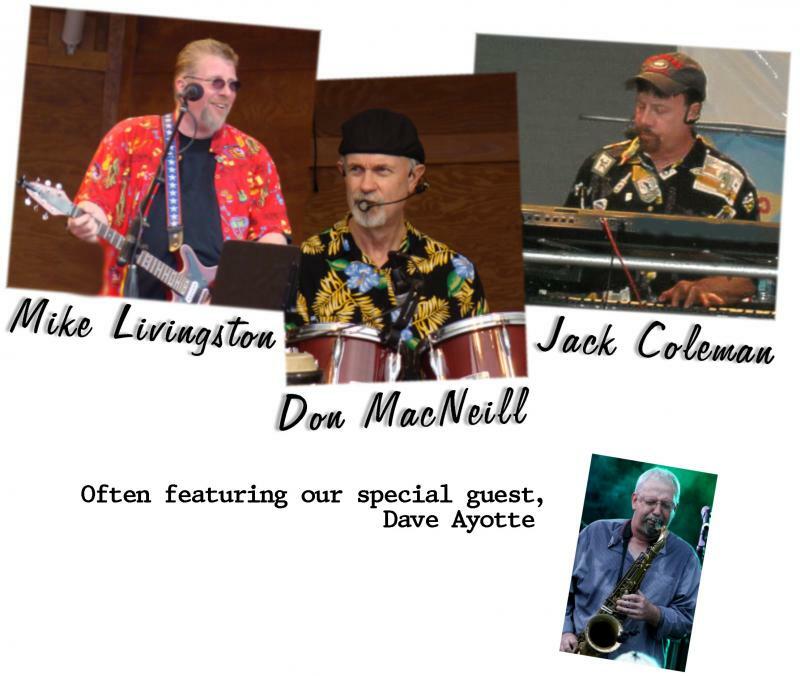 Performing during a dinner dance while cruising the waters of Lake Winnipesaukee has been an honor for The Continentals for decades. Please check the "Schedule" link for our dates and times, and then visit www.cruiseNH.com so you can join us for this iconic NH experience.